Did anyone else tune into watch Opening Day yesterday? My hometown team, the St. Louis Cardinals, took a beating but I’m oh-so-happy baseball season is back. There’s just something about this time of year and the game playing in the background. Definitely the soundtrack of spring/summer! I’m actually in the process of decorating my front foyer area with a baseball theme (details coming soon), but to get started I wanted to create a fun little printable for the space. I decided to use the song Take Me Out to the Ball Game. Now let me say this… apparently every person sings this song differently! I asked my husband, brother-in-law and sister to sing me the words and everyone had a different version, haha! So I went with the original lyrics by Jack Norworth written in 1908. 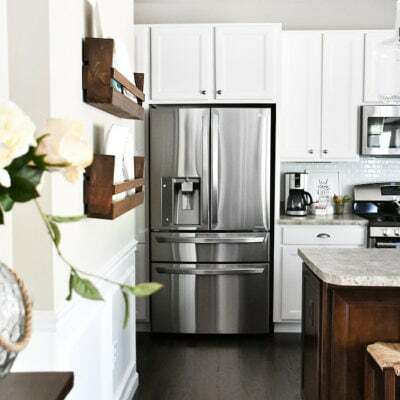 To download the file just right click on the image above and save to desktop. Or you can click here to download. Then trim and place in an 8×10 inch frame. 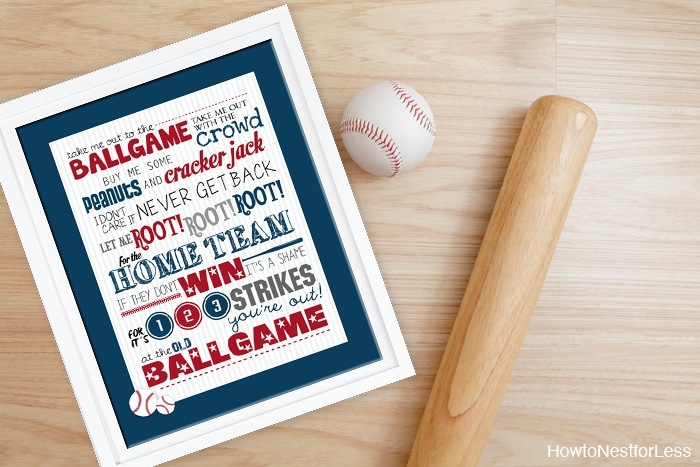 This printable would be perfect for your little baseball fan’s bedroom. Or maybe even a gift for your team’s #1 fan! 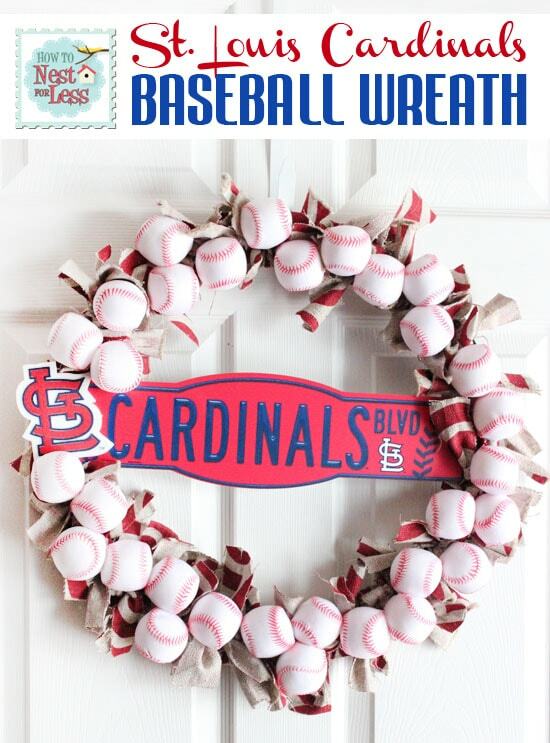 And don’t forget about making a baseball wreath for your favorite team! Hah! didn’t realize you were a Cardinal girl. I like you even more! Haha!! STL girl my whole life… of course I’m a Cards fan! This is so great! My Victorian house has a vestibule off the front porch, so I essentially have two front doors to decorate. 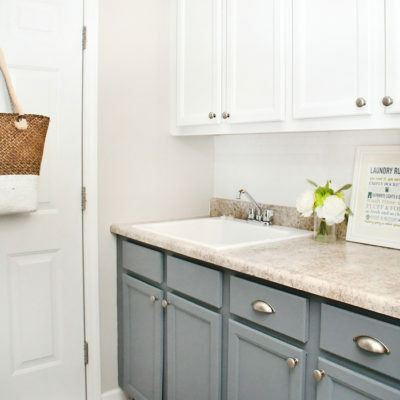 I can’t wait to make the wreath for outside and the printable (maybe a fabric banner instead of framed!) for inside. Thanks so much – and thanks for representing Cardinal Nation! Those are the lyrics i always sang. Such a cute idea- I shared to my Facebook page for all those baseball moms I know. 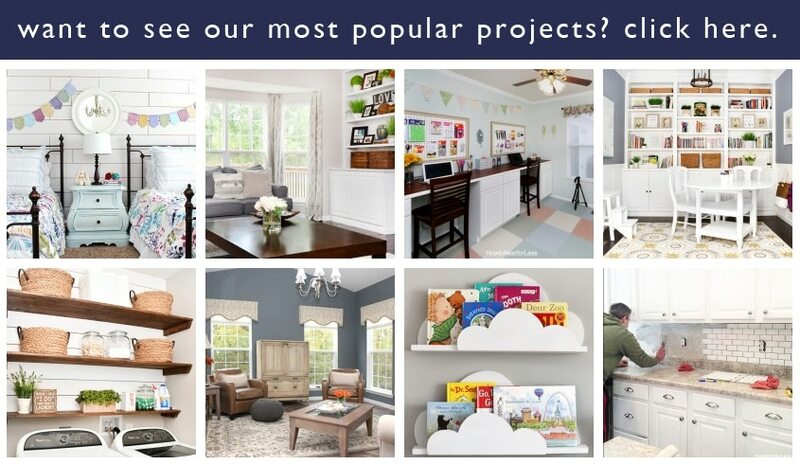 Such a fun printable for a little boy’s room! Love it! I love the printable! Thanks for sharing it with us. I need your help though! When I click on the link or right click and save to my desktop, it doesn’t save in as an 8×10. Is there another way I can get it to print on a full page? Thanks!!!!!! Love it! I’d love it even more if you had a Cardinals version….”root root root for the CARDINALS…” My boys think those are the original lyrics! Thank you for sharing! Thank you! I am giving these to my Tball team for their last game tomorrow. You are the best! 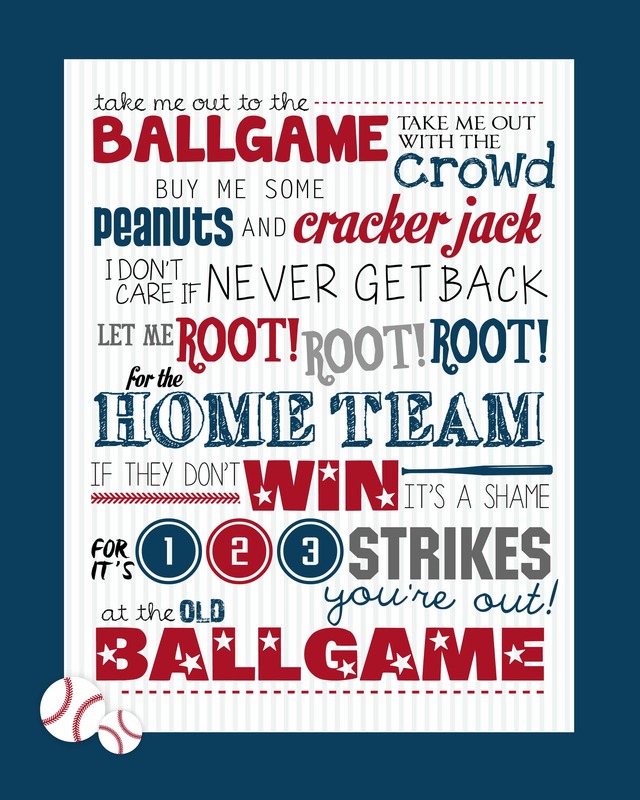 I cannot get the take me out to the ballgame free printable to download and print. 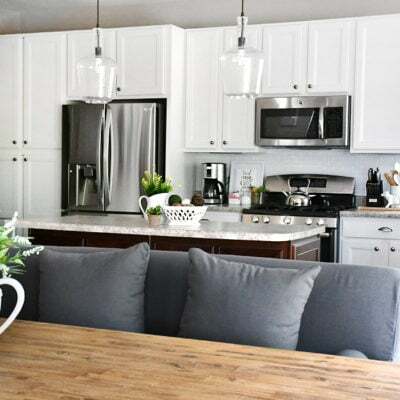 Click here and right click on it to save to your desktop! Then you should be able to open the JPG!